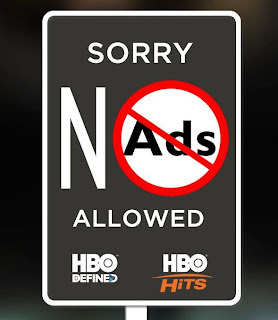 HBO Asia and Eros International Media have launched their two advertising free channels HBO Defined and HBO Hits in India on the DTH platform. This announcement came after the two companies formed a tie-up in December to launch these premium advertising free movie channels. 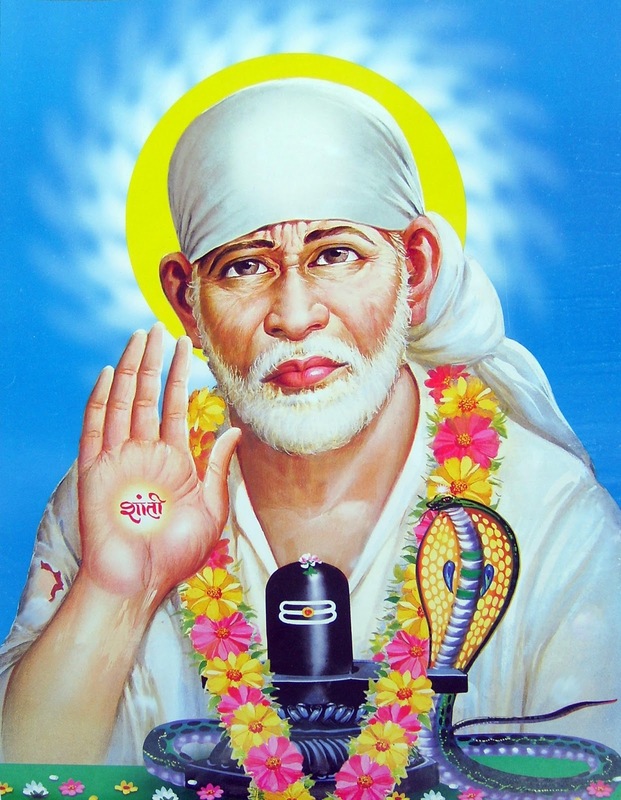 These channels will currently be available for preview on Dish TV and Airtel Digital TV. 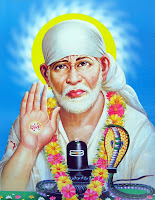 The channels have been priced at Rs 49 and Rs 69 in Standard Definition (SD) and High-Definition (HD), respectively. In Asia, HBO offers five subscription movie channels in SD and HD formats. 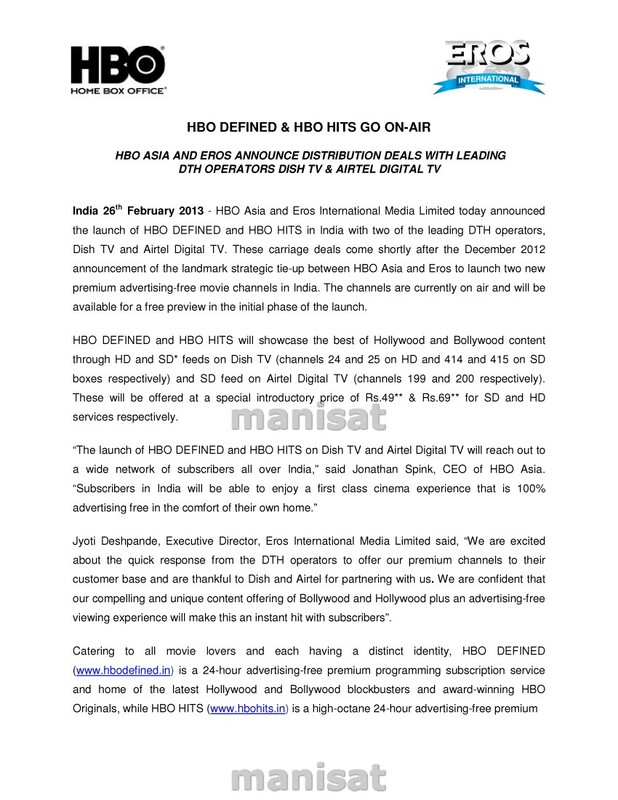 HBO Asia and Eros International Media today launched HBO Defined and HBO Hits in India with two DTH operators, Dish TV and Airtel Digital TV. 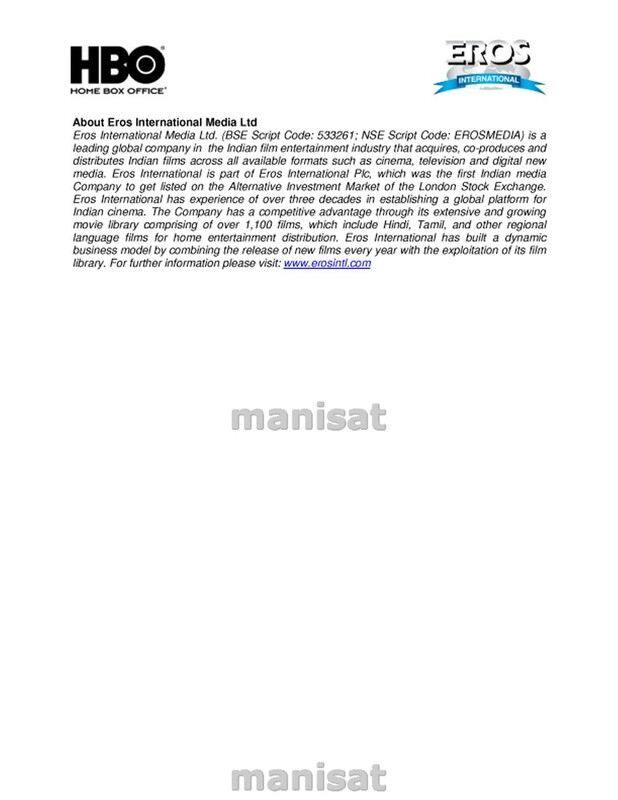 These carriage deals come shortly after the December 2012 announcement of the strategic tie-up between HBO Asia and Eros to launch two new premium advertising-free movie channels in India, a statement today said. The channels are currently on air and will be available for a free preview in the initial phase of the launch, it added. 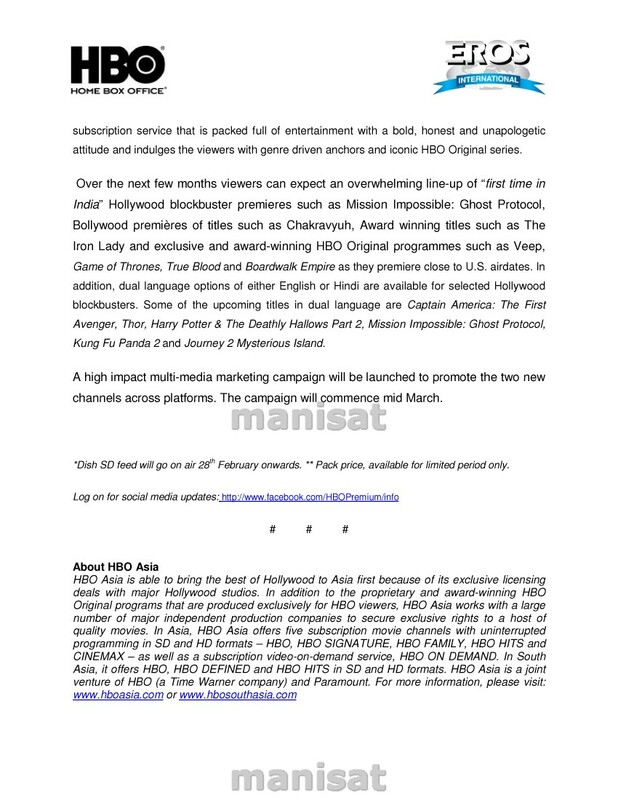 HBO Defined and HBO Hits will showcase Hollywood and Bollywood content through HD and SD feeds on Dish TV and SD feed on Airtel Digital TV. These will be offered at a special introductory price of Rs 49 and Rs 69 for SD and HD services, respectively. "The launch of HBO Defined and HBO Hits on Dish TV and Airtel Digital TV will reach out to a wide network of subscribers all over India," HBO Asia CEO Jonathan Spink said.